All work and all play on a Happy 4th! 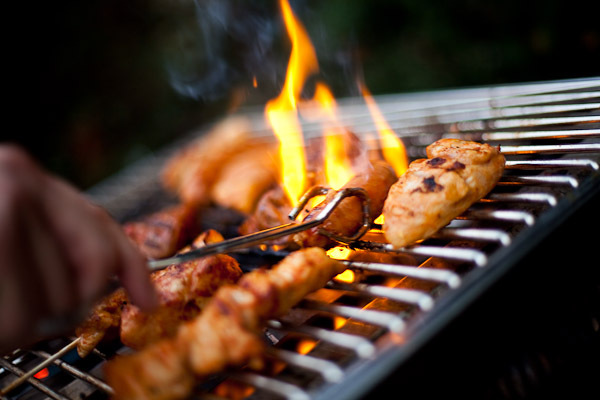 Hoping that everyone is having fun and wonderful BBQ filled 4th of July celebrations wherever they are on this day! And if you are staying in to celebrate, don’t forget that on the Syfy Channel (http://www.syfy.com) is their annual “Twilight Zone” 4th of July marathon, over on Turner Classic Movies (http://www.tcm.com) the film version on the Broadway musical “1776” starts at 1:30 p.m. EST. Also, you’ve got NASCAR (http://www.nascar.com) over on Fox Sports Channel and keeping the kids busy over on Nickelodeon (http://www.nick.com) is the “Fairly Oddparents” , followed by “Fairly Oddparents:All Grown Up”! If it is good weather in your area, like here in Blue Water area, you’ll probably find parades, fireworks, outdoor concerts and festivals, some farmer markets, and so much more. So grab your comfy shoes, pack a lunch for the family and head out! If your day leans toward social media, as mine always does..lol!, then later on you can head over to my company’s blog at http://contentmarketingcreations.wordpress.com/. There you’ll find hints and tips on how to use social media to help your business grow (quick tip: Ask your friends and family to “like” your Facebook and Google+ business pages) and what the latest trends are. A Grillin’ we will go! 3 Days to get ready! Can it be 4th of July already upon us? It appears that way!..lol In just three days, majority of backyards, beaches, and parks will be the scene of many a BBQ grills going, coolers full of drinks, large groups of people congregating and just all out fun! Day off? What day off??..lol! Yes, a lot of people will have the weekend off and most companies will allow for a long weekend, closing early on Friday and not re-opening again until Monday. Not so for us in social media..we will work even on the holiday..lol! We will have the smartphone or tablet with us and will be checking it often, wet wipes we will carry with us, (no BBQ Sauce on the screen! ), and in rare occasions, we may ask for “funny events” to be re-enacted due to the “light not being right”! Have fun, grill more than you can eat (makes for great left-overs!) and have a safe weekend!